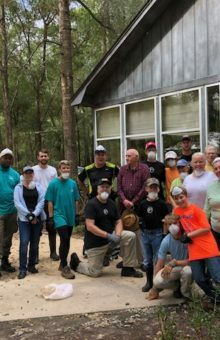 The second Saturday afternoon after Hurricane Florence was a work day for many in Bladen County. A lot of people were seen taking advantage of the sunny day to start recovering from the devastation left behind from the storm. 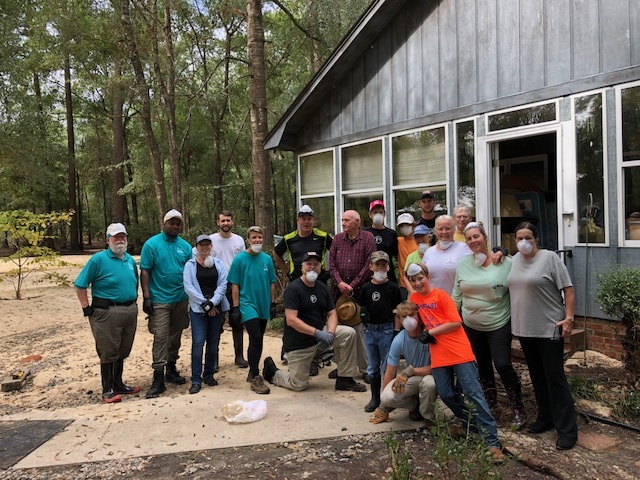 Judge Douglas Sasser helped organize a work crew in Kelly. 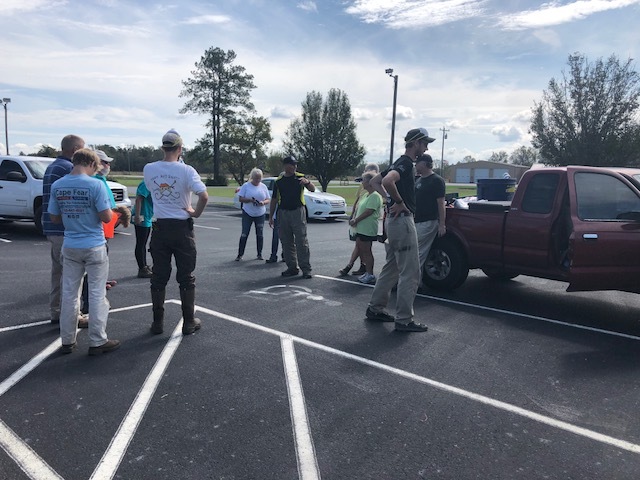 Local volunteers with Boost the Boro, Inc, met at the Farmer’s Market in Bladenboro. The Baptist Men met at Elizabethtown Baptist Church. The Red Cross and the Salvation Army were helping feed people. 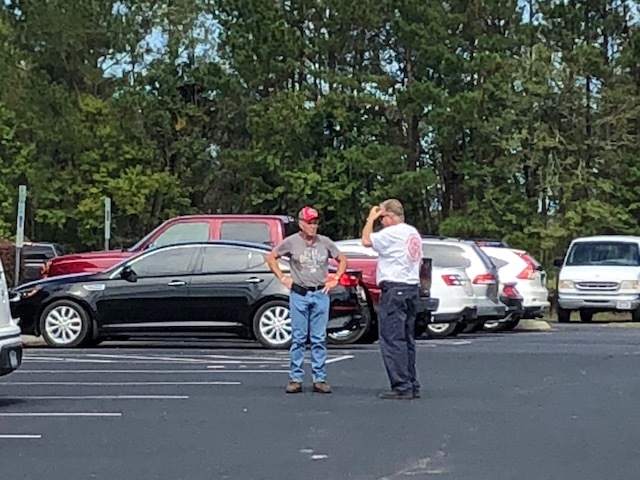 The Bladen County Distribution Center was handing out supplies. 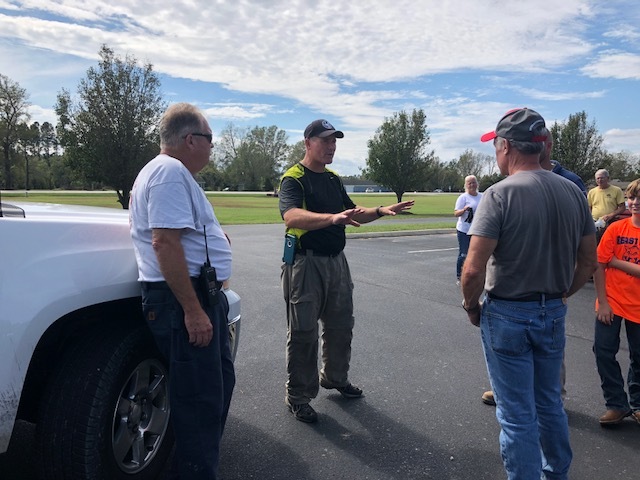 All hands are needed on deck to help with the recovery effort in Bladen County. 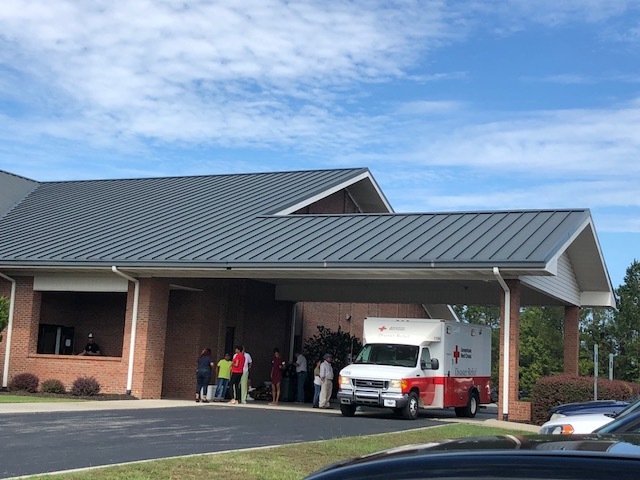 There is a desperate need for volunteers to help man the Bladen County Disaster Distribution Site located in the former Paul H. Sessoms building located at 108 S. Cypress Street in Elizabethtown according to Kelly Robeson, Bladen County Disaster Relief Coordinator. Robeson said there is a great need in the county right now for disaster relief supplies. 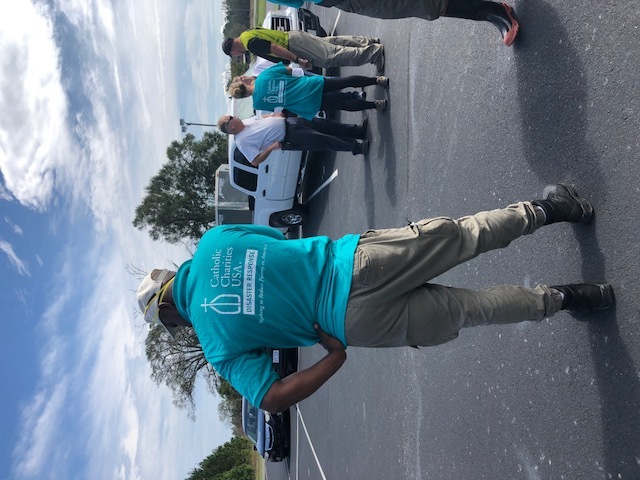 She said the distribution center needs supplies such as paper products, personal hygiene kits, new towels, new wash cloths, new bed linens, new blankets, cleaning supplies, cleaning buckets, mops, rubber gloves and baby products, baby formula, and Ensure. Donations can be dropped off from 9 a.m. until 11 a.m. each day except Sunday.